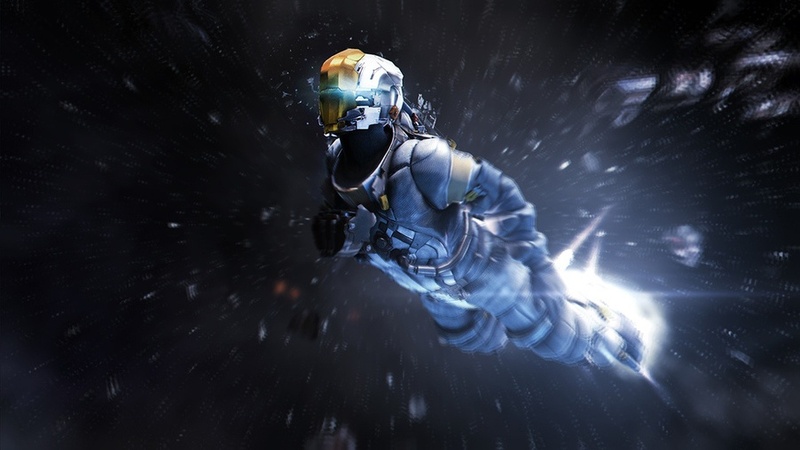 Isaac is dressed to impress in his new space suit. 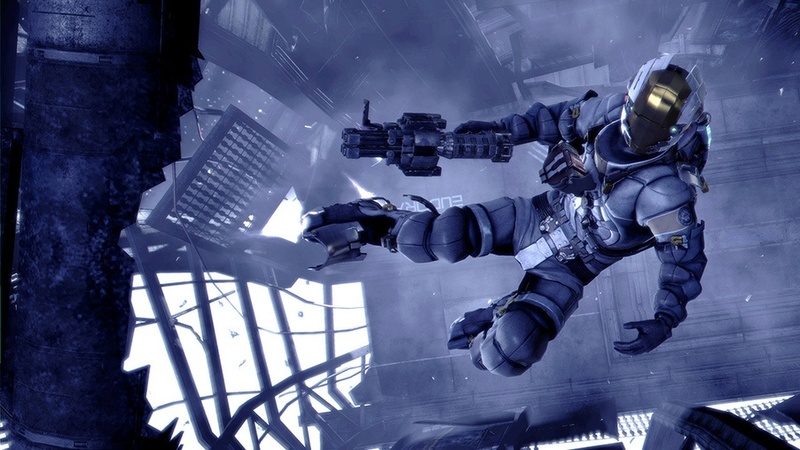 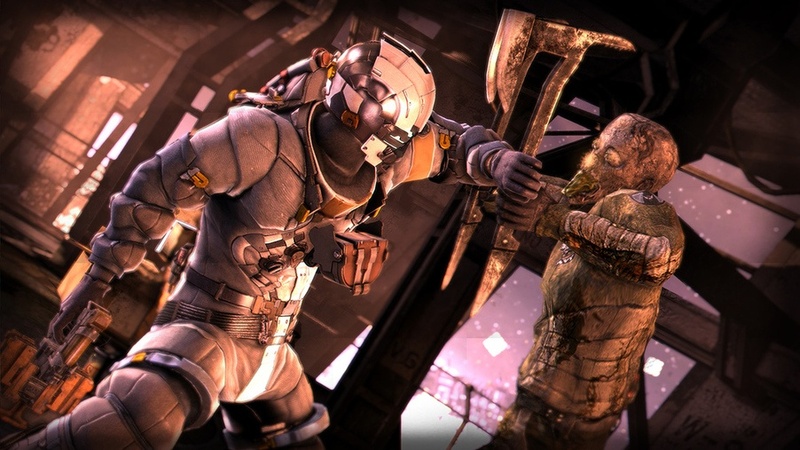 EA have just released a handful of new screenshots for the two player co-op survival horror game Dead Space 3. 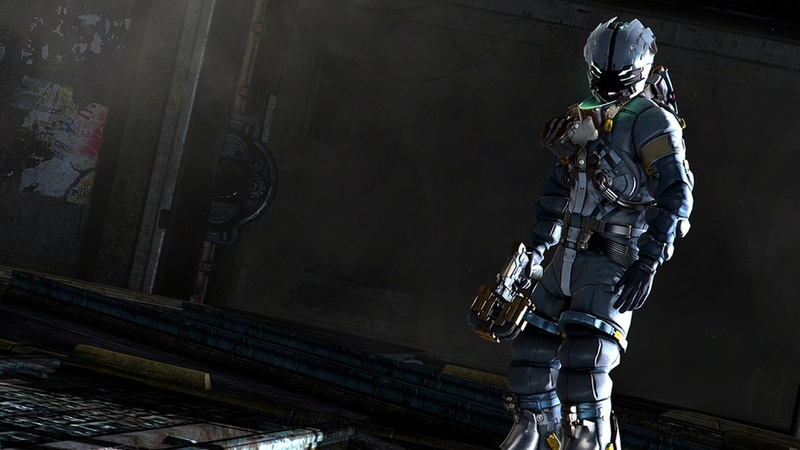 The screens showcase Isaac Clarke's new "space suit" as he navigates through zero gravity envioronments avoiding space garbage along the way. 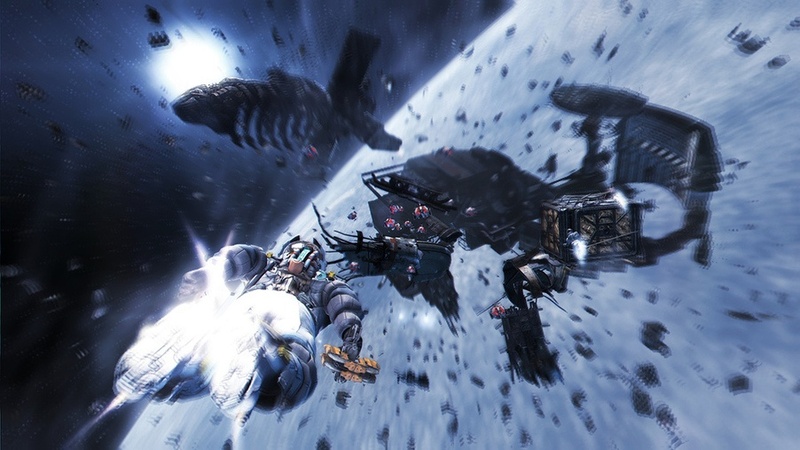 Seriously, can we get a cleanup on orbit 27? 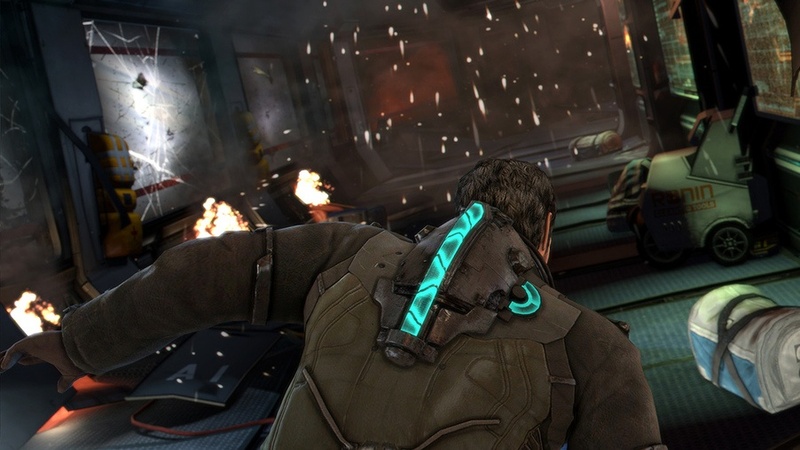 Dead Space 3 launches on Xbox 360, PlayStation 3, and PC on February 5th, 2013 and features two player online co-op. Page created in 0.3017 seconds.